Welcome to South Stanly High School! 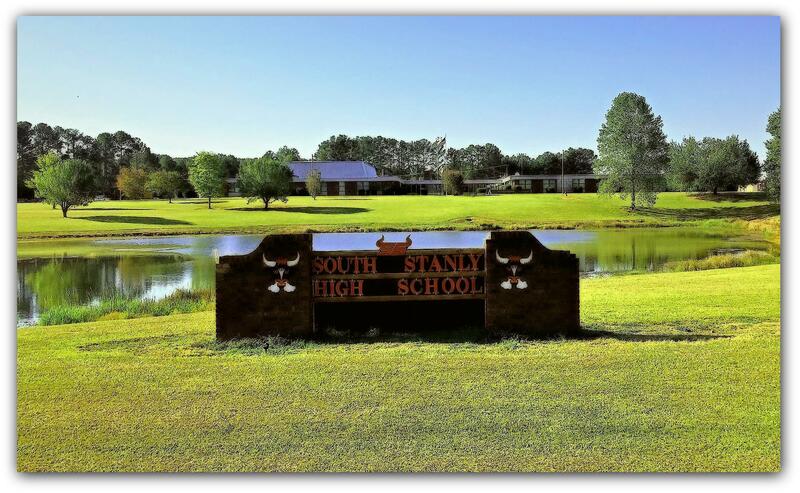 We are located in southern Stanly County, NC - home of the Rebel Bulls! We are the AP Capstone School in Stanly County, approved to offer the AP Capstone Diploma program. South Stanly High School has a rich history in the community, opening in 1962. 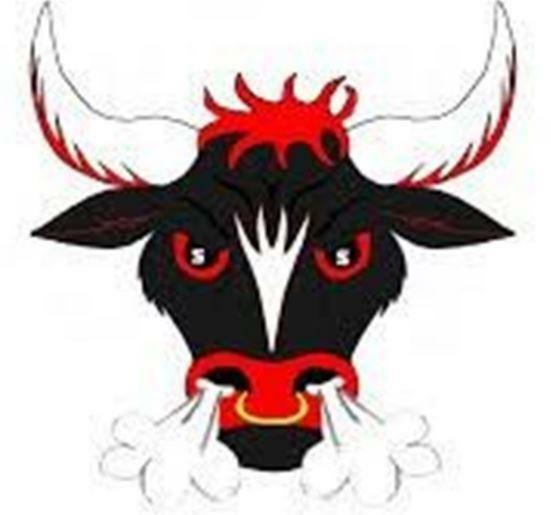 Come out and run with the BULLS! 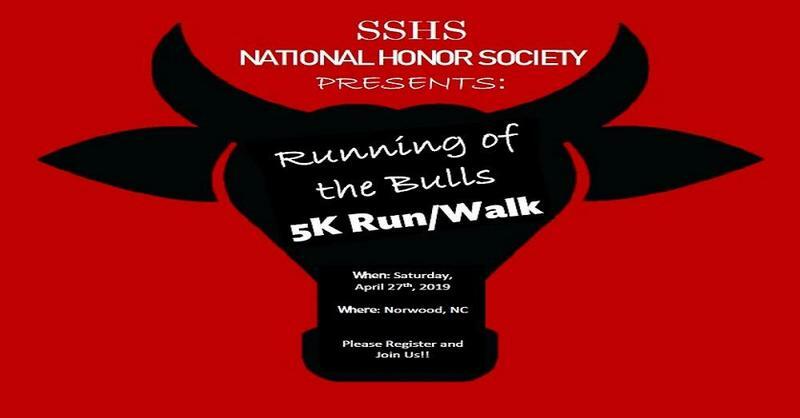 The SSHS National Honor Society is sponsoring a 5K Run/Walk Saturday, April 27th in Norwood. We're proud to announce the following SSHS coaches were voted as Yadkin Valley Conference Coaches of the year: C. McSwain (Fall-Tennis) R.Ochier (Fall-Football) M. Curlee (Winter-Wrestling). 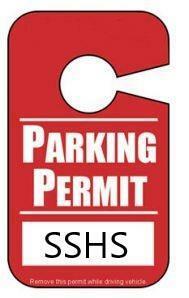 This form is to be completed by a sophomore, junior or senior who did not purchase a parking permit during the 1st semester and would like to drive on campus 2nd semester. This does not apply to students who already have a parking space issued this school year.